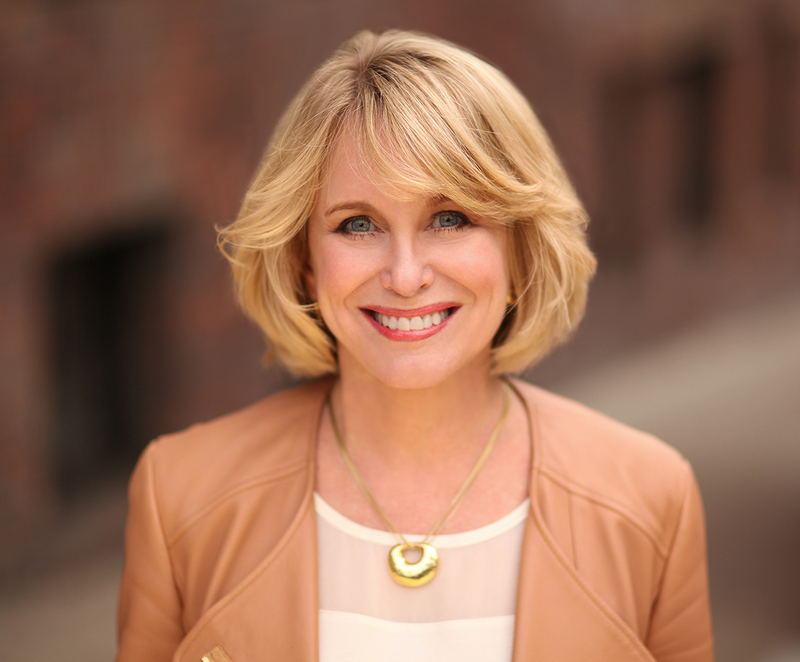 Tuesday, August 14, 10 a.m.
Diane M. Bryant is the former COO of Google Cloud. Prior to that, Bryant was Group President of Intel’s Data Center Group, the worldwide organization that develops server, storage and network platforms for the digital services economy, growing it to $17 billion in revenue in 2016. Before becoming Group President, Bryant was Intel’s Corporate Vice President and Chief Information Officer, responsible for the corporate-wide information technology solutions and services that enable Intel’s business. Bryant sits on the board of directors for United Technologies Corporation, was named among Fortune’s 50 Most Powerful Women in Business in 2015 and 2016, and is a tireless advocate for women and underrepresented minorities in the fields of engineering and technology. She created the UC Davis Diane Bryant Endowed Scholarship for Women in Engineering and has also served on the technical board of the Anita Borg Institute, a non-profit organization focused on the advancement of women in computing. Bryant received her bachelor’s degree in electrical engineering from U.C. Davis in 1985. She attended the Stanford Executive Program in 2011 and holds four U.S. patents.